I'm getting ready for Halloween! 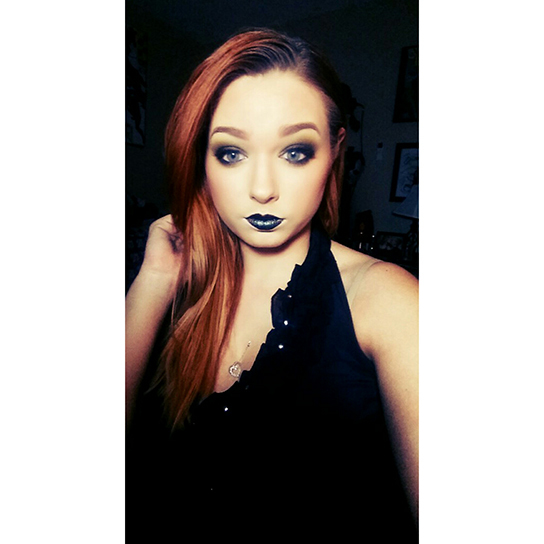 lol Not really but here is a smokey green look with black lips that would look awesome if your going to be a witch. I just wore this to the grocery store, no big deal. 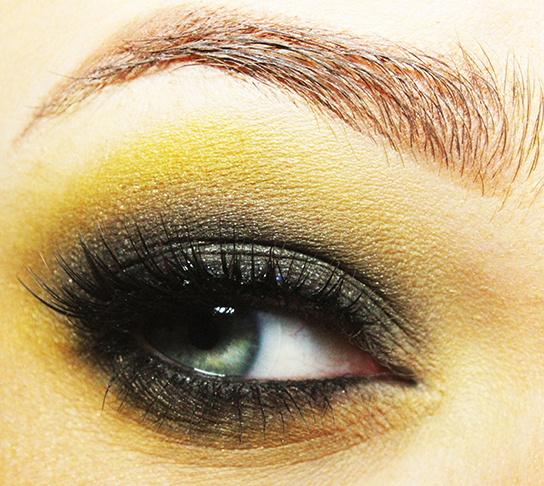 lol This look features Sleek MakeUP and Sugarpill Cosmetics! 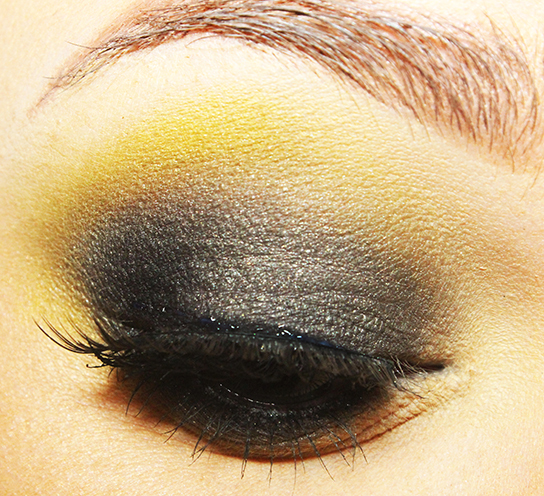 Urban Decay Primer Potion, Urban Decay Naked Smokey Palette in the shades Black Market and Dagger. Sleek Au Naturel Palette in the shades Moss, Noir, Honeycomb, and Nougat. Sugarpill eyeshadow in Buttercupcake. Sephora eyeliner in the shade Clubbing Stilettos. Finish off with Mascara and Falsies. Elf Mineral Blush in Cabo Cabana. Elf Mineral Bronzer in Baked Peach. Aesthetica Contour Kit. Sephora eyeliner in Clubbing Stilettos as a lip liner and then NYX Wicked Lippie in Cold Hearted.